At Acelero Learning, we believe that all children can achieve and succeed, and we work to empower families to advocate for their children and themselves. Acelero Learning has been transforming early learning since 2001. We have a proven track record of producing breakthrough child outcome gains for children, regardless of income, through our unique outcomes-focused approach to providing Head Start services. 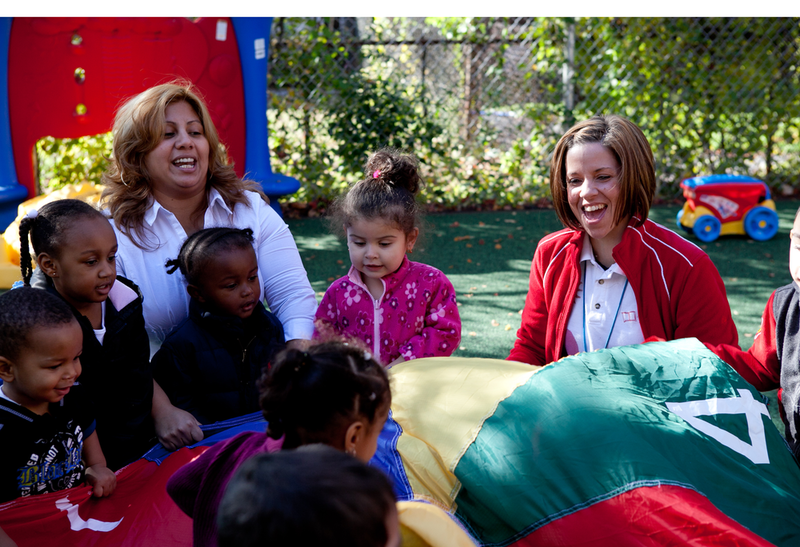 Acelero Learning currently serves more than 5,000 children and families in our Head Start centers in four states. Our Shine Early Learning division helps disseminate these innovative practices to other Head Start and Early Head Start programs throughout the country through intensive, ongoing training and technical assistance partnerships. Find out about our mission, our team, and our results over more than a decade of serving the Head Start community. Ready to take the next step? Check out our list of locations or enroll your child today. 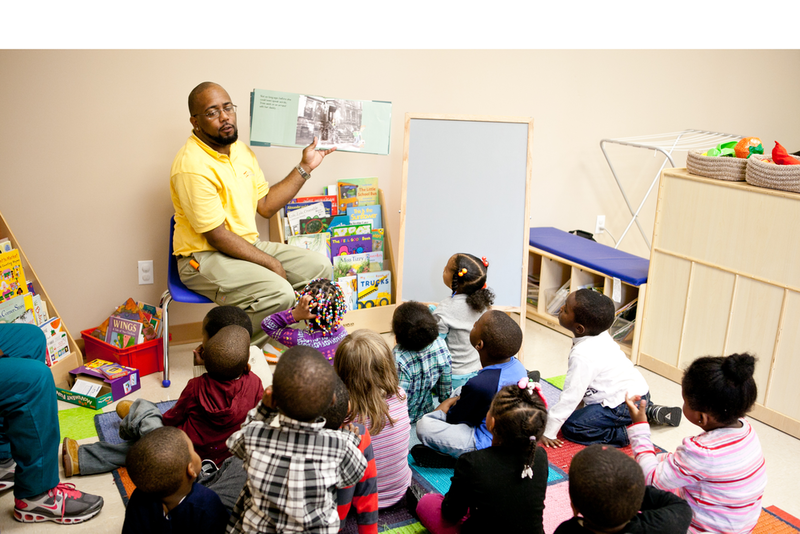 Employing a dedicated training team serving Head Start and early education programs nationwide. Disseminating Acelero Learning's proven approaches and tools to other high-quality, outcomes-focused early childhood programs.